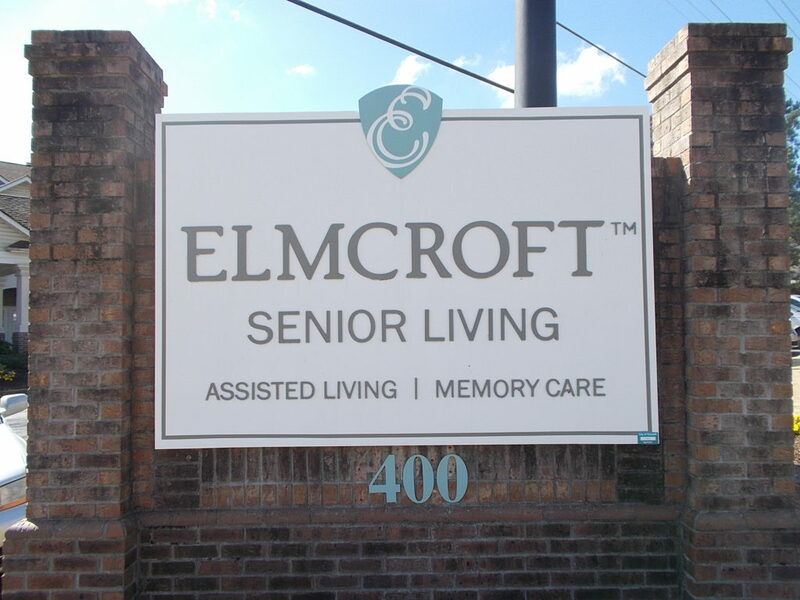 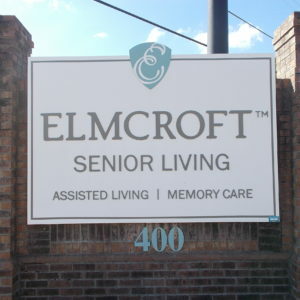 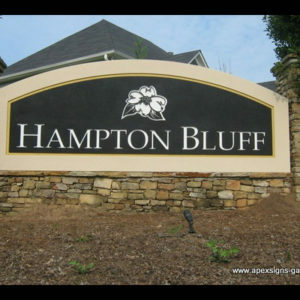 The purpose of monument signs goes beyond just marketing your location and building your brand. 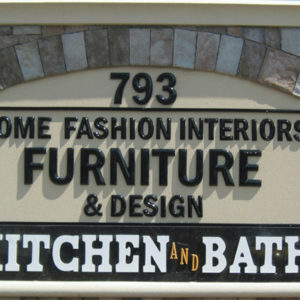 They are also a great directional tool for consumers. 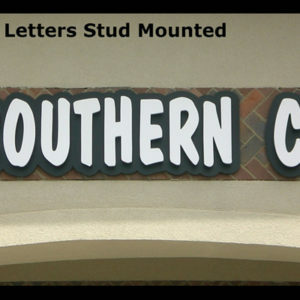 When customers contact your location, it’s easy to say “You can’t miss our monument sign out front.” In addition, other nearby businesses may actually refer to your monument sign to offer directions. 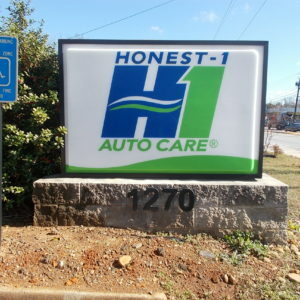 A small beauty salon across the street from your medical complex may tell customers, “We’re right across the street from the ABC Medical Building.” Now that’s a great way to market and advertise! 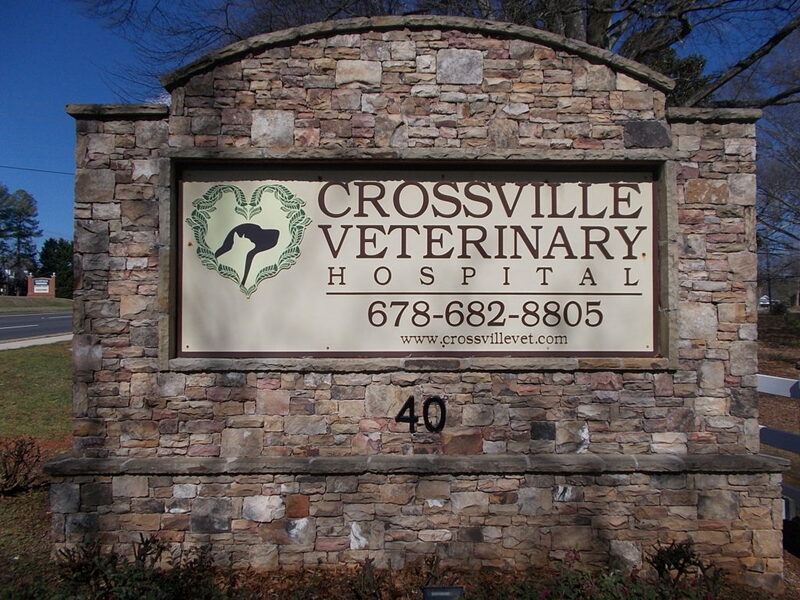 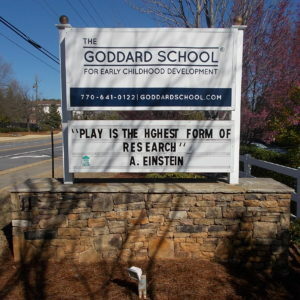 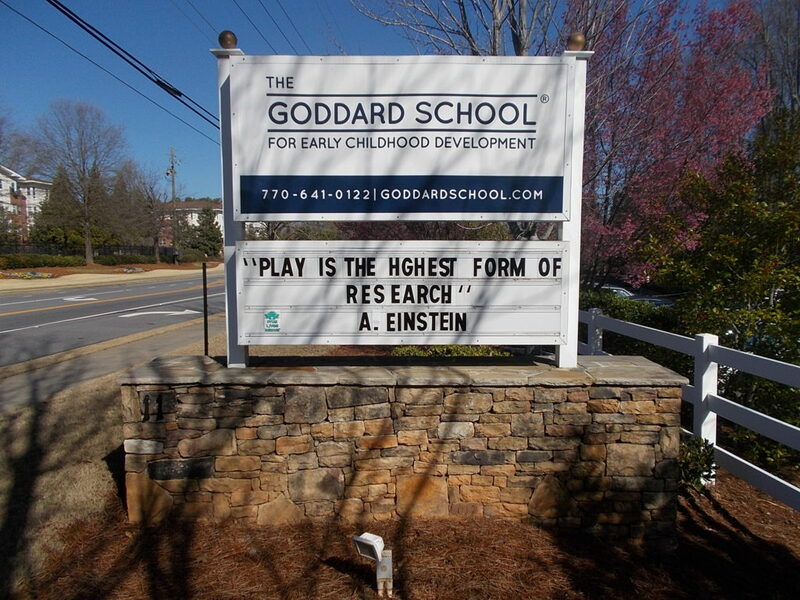 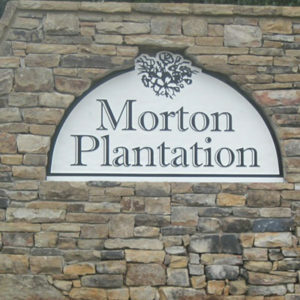 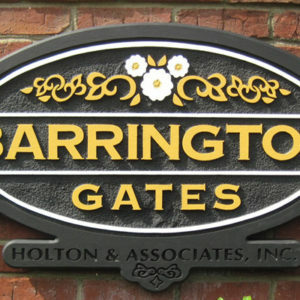 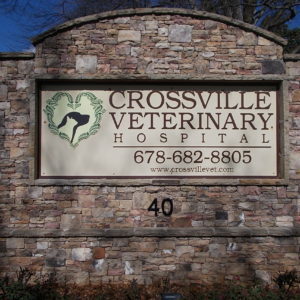 We work with our clients in a partnership to help create and install the most stunning monument signs in Roswell, Alpharetta, Milton, John’s Creek, Metro Atlanta and Sandy Springs, Georgia. 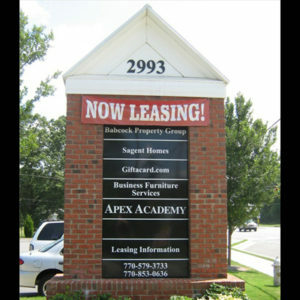 We also serve Fulton, North Fulton, Cobb, DeKalb, Cherokee, Gwinnett and Forsyth Counties. 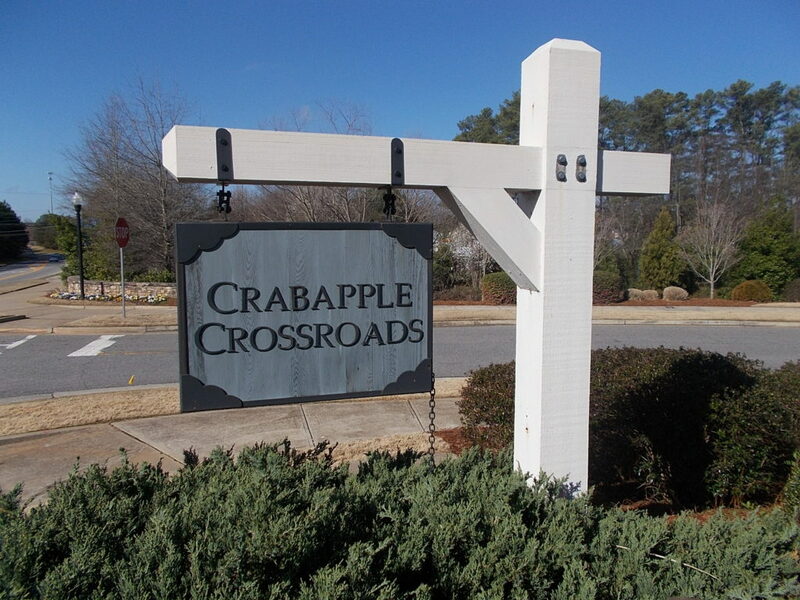 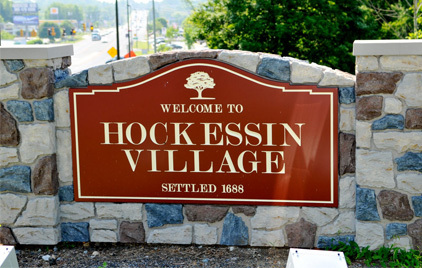 Have questions about sign permitting? 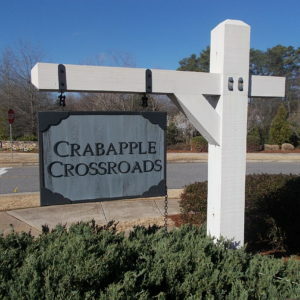 Check out our Sign Permits Web Page or call us at 678-795-0775 and we’ll be happy to help guide you through the permitting process, no matter where your business or organization sits. 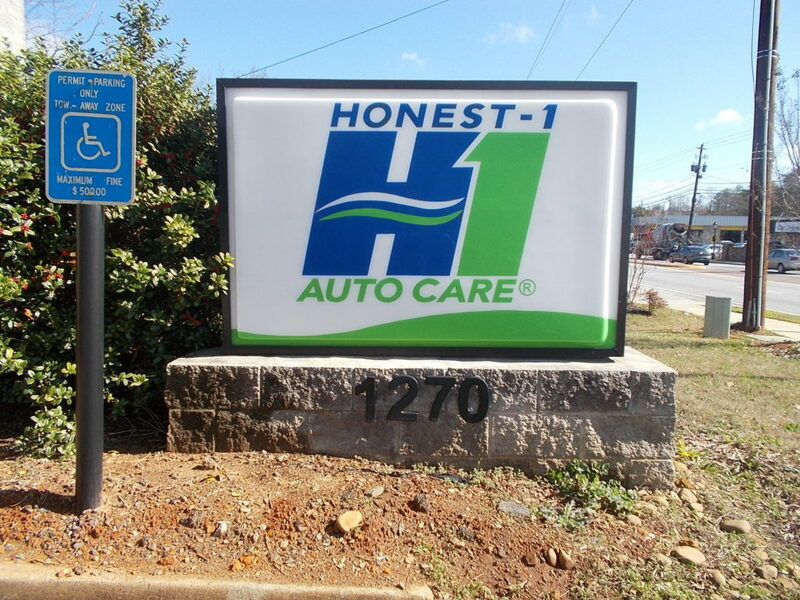 You may also want to check out our FAQ page where we answer common sign questions.